SL Controls develops, programs, and validates automation solutions in manufacturing operations. 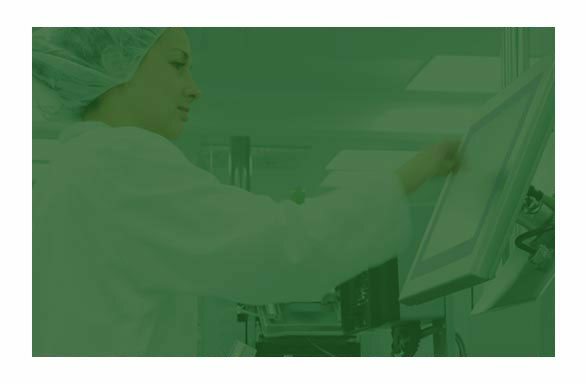 We provide a range of automation and control services and have experience working for clients in a range of industries, particularly highly regulated industries such as Pharmaceutical, Biopharma, and Medical Device manufacturing. Our solutions transform your operations enabling you to benefit from the opportunities that Industry 4.0 offers. From Factory Automation to Serialization Solutions to Validation Services, we’ll ensure your systems consistently improve to make your operation more productive. We can implement Validation Compliant Software in your facility, developing a bespoke solution that meets your needs. We also provide Validation Support services. Using our proprietary process, DIVOM™, we can improve your production line and productivity level with bespoke Equipment System Integration solutions. 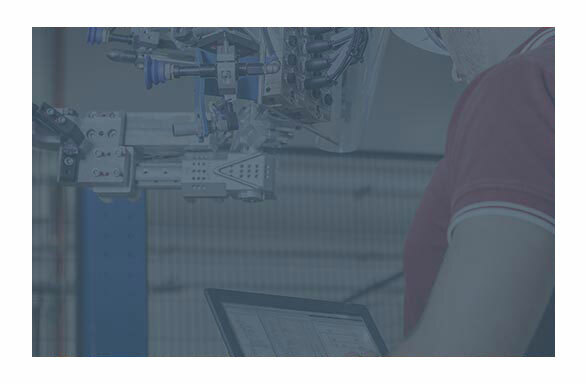 We can help you move closer to your Factory Automation goals with bespoke solutions that include development, programming, validation, and post-installation support. We have specific expertise working with clients in heavily regulated industries. This puts us in a unique position to provide Compliant Automation solutions. 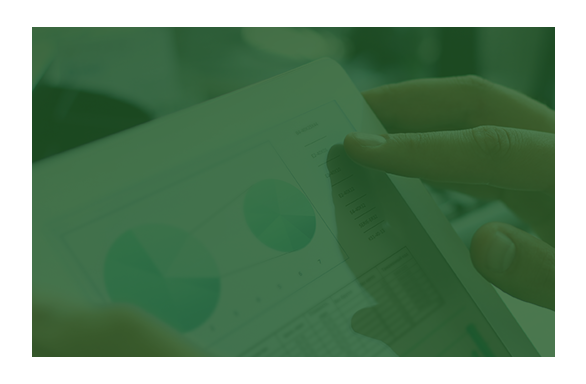 We provide scalable, flexible, and highly configurable serialization services that meet both your compliance obligations, as well as the needs of your business.